The pharmaceutical injury attorneys at McWhirter, Bellinger & Associates are currently accepting cases on behalf of individuals who have suffered severe bleeding injuries from taking blood-thinning drugs. These drug has been found to cause a risk of irreversible, life-threatening internal bleeding. If you or a loved one has developed an injury from taking this dangerous drug, you may be entitled to compensation for your damages. You can learn about your legal rights and options by speaking to our lawyers in person. Please call (888) 353-5513 today to schedule your free Eliquis consultation. We have offices conveniently located throughout South Carolina. Eliquis (apixaban) is an anticoagulant drug manufactured by Pfizer and Bristol-Myers Squibb. It’s part of a new generation of anticoagulants (blood-thinners) that has been created to help prevent the blood clots which lead to strokes. The other drugs in this new family of blood-thinners include Pradaxa and Xarelto. Eliquis works to prevent blood clots by changing your body’s blood chemistry. It inhibits the blood clotting protein Factor Xa, which interacts with your red blood cells and causes them to stick together, forming a clot that is necessary to stop bleeding and help you heal after an injury. When blood clotting occurs too often, it can increase your risk of serious conditions such as heart attack and stroke, which is why many patients have been prescribed one of these anticoagulant drugs. However, patients who take these blood-thinners also face an increased risk of excessive bleeding. There is growing evidence that Eliquis places patients at risk of serious, uncontrollable bleeding. Similar to the other blood-thinners in this family (Pradaxa and Xarelto), there is no way to reverse the effects of the drug. This makes Eliquis significantly more dangerous than older anticoagulants such as warfarin, which can be reversed by taking Vitamin K in order to allow your blood to clot in the event of a bleeding incident. After you’ve undergone and recovered from a heart attack or stroke, prevention becomes the immediate concern. Your doctor may prescribe a blood thinner such as Plavix, alone or with an aspirin regimen, in an effort to prevent blood clots and keep you from suffering another heart attack. However, Plavix comes with serious, potentially deadly side effects. If you or someone you love has been injured from taking Plavix, you should speak with our personal injury lawyers today about pursuing a claim and getting the justice and compensation you deserve. Plavix is the American brand name for clopidogrel. Plavix prevents blood cells from clumping together, which keeps dangerous blood clots from forming and putting you in danger of another heart attack or stroke. Plavix is also occasionally used as a preventative drug in patients who have not suffered a heart attack. Plavix is one of the best-selling drugs in the world, making its manufacturers more than $6 billion a year in sales. However, a National Institute of Health study released in September 2012 found that a Plavix-aspirin-combined regimen offered little advantage in preventing strokes over a simple aspirin treatment plan. Even more disturbing, the same study found that the Plavix-aspirin combination greatly increased the risks of intestinal bleeding among the study population. The National Institutes of Health said, “Deaths from any cause were also higher” in the group of patients treated with Plavix-aspirin. Our defective products lawyers are experienced fighting big companies such as Plavix manufacturer Bristol-Myers Squibb. We can fight for you. We trust pharmaceutical companies to safely produce and market their drugs. When they fail and instead push defective drugs on the American people, our personal injury lawyers are here to help. in patients with atrial fibrillation (afib), deep vein thrombosis (DVT) and pulmonary embolism (PE). After you’ve undergone and recovered from a heart attack or stroke, prevention of a stroke is of primary concern. 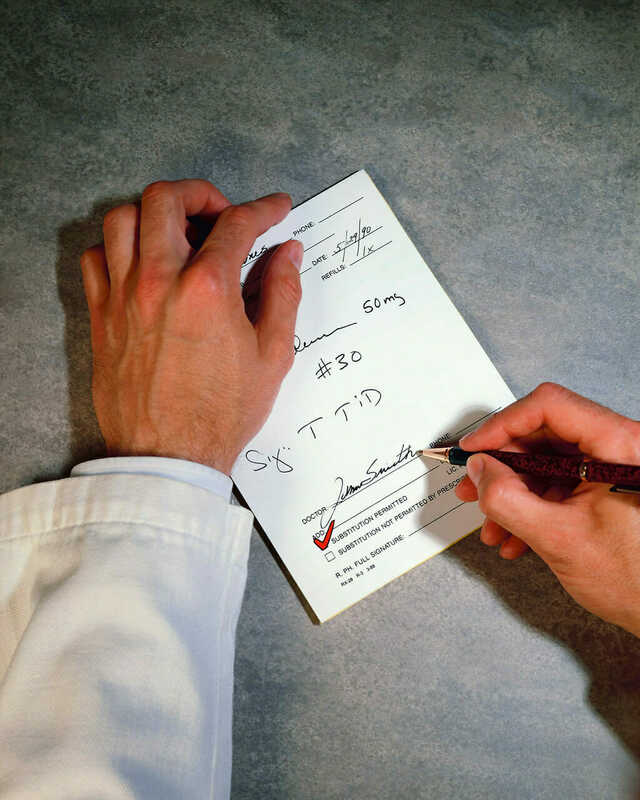 Your doctor may prescribe a blood thinner such as Pradaxa to combat additional blood clots and keep you from suffering a stroke. However, Pradaxa comes with serious, potentially deadly side effects. 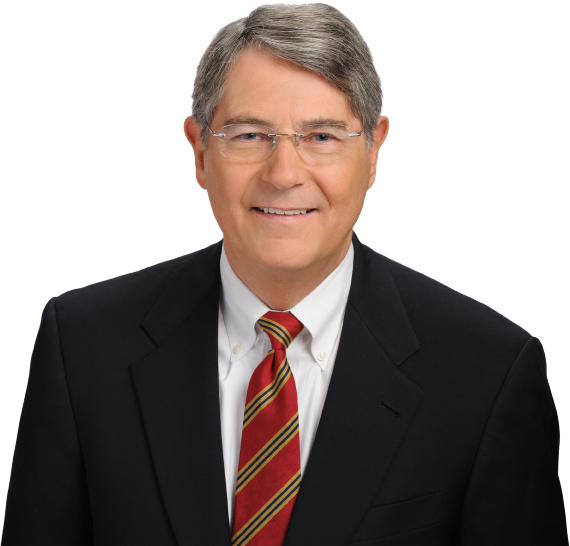 If you or someone you love has been injured from taking Pradaxa, you should speak with our personal injury lawyers today about pursuing a claim and getting the justice and compensation you deserve. 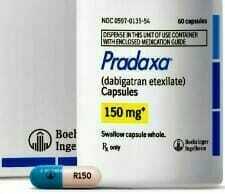 Pradaxa® is the American brand name for dabigatran. Pradaxa prevents blood cells from clumping together, which keeps dangerous blood clots from forming and putting you in danger of a stroke. Pradaxa was first approved for use in the United States October 19, 2010. On July 26, 2014, the British Medical Journal (BMJ) published a series of reports that accused Boehringer of withholding critical information about the need for monitoring to protect patients from severe bleeding, particularly in the elderly. Until October 2015, there was no antidote for Pradaxa to stop uncontrolled bleeding as there is with Coumadin and Warfarin.